CHAPTER 2: BATTLE IN THE UNDERWORLD ? Captain <name> has been commissioned as a Republic privateer and tasked with battling the Sith Empire's agents, the dreaded crime lord ROGUN THE BUTCHER and a mysterious admiral known as THE VOIDWOLF. ? 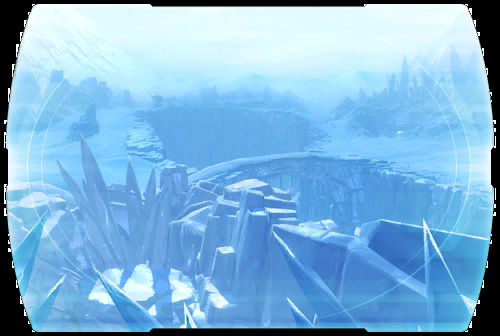 A new mission leads to the frozen wastes of Hoth, where Republic and Imperial forces battle the vicious WHITE MAW PIRATES. ? Betrayed by the murderous Shai Tenna, <name> must hunt down the White Maw's base and uncover the secret of its pirate cloaking technology.... ?